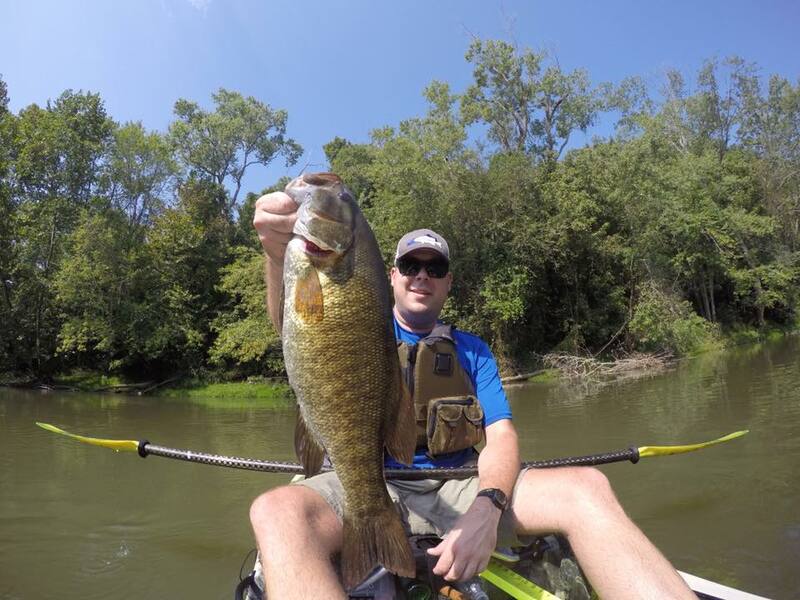 The Bluegrass Kayak Anglers is a kayak fishing club in Kentucky. The name has changed from our formerly known name of Bluegrass Yakmasters. In 2017 we decided on changing not only our name but also adding some features to the club to make it more appealing and inviting for anglers who don’t necessarily want to participate in competitive tournaments but still want to get outdoors and enjoy all of the water the state of Kentucky has to offer. We exist to offer an avenue for competitive tournament kayak fishing as well as social gatherings with friends and family to enjoy our resources and learn from each other all the while promoting safety and preservation of our valuable resources and to grow the sport of kayak bass fishing. 2017 marks our 5th season and is sure to be one of our best with multiple events available for all! The club is made up of a board of 6 directors all with varying backgrounds and roles. Allen Faith is the President of The Bluegrass Kayak Anglers and one of the founding members. 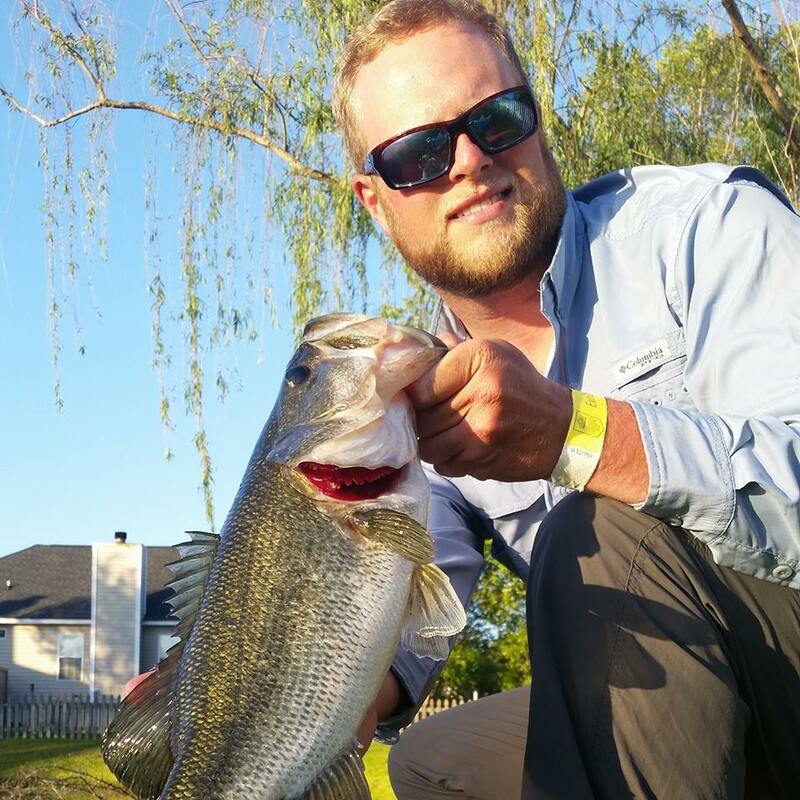 Allen has been an avid kayak angler for 6 years on both a recreational and competitive level. 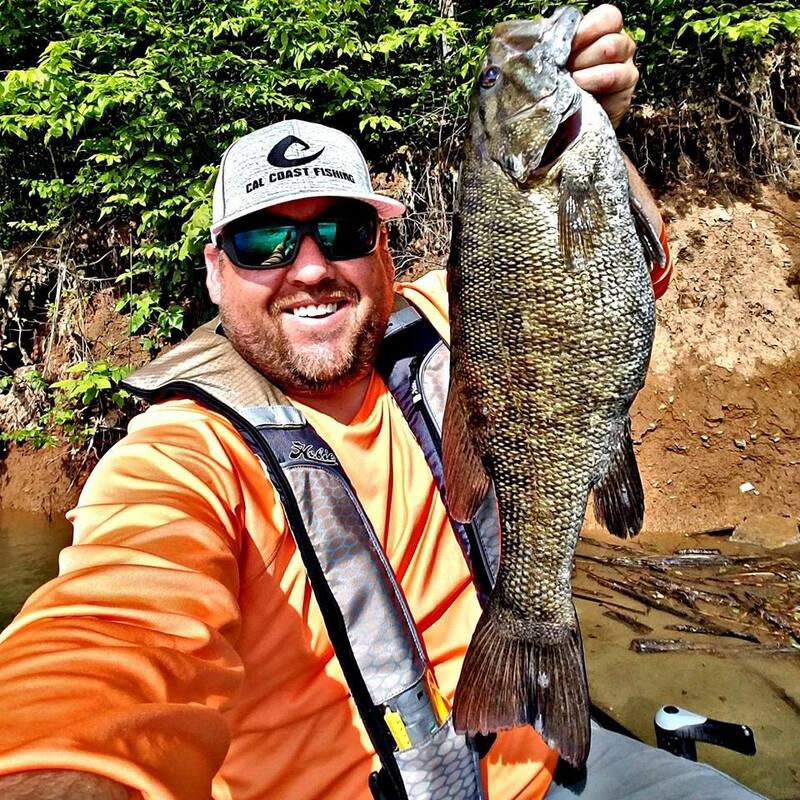 Based out of Georgetown, KY he spends any free time he can find away from work and his kids with activities on the water, both fishing and helping to grow our sport and club. AJ McWhorter is a director and founding member of the club. AJ is a sales representative for Hobie Kayaks. 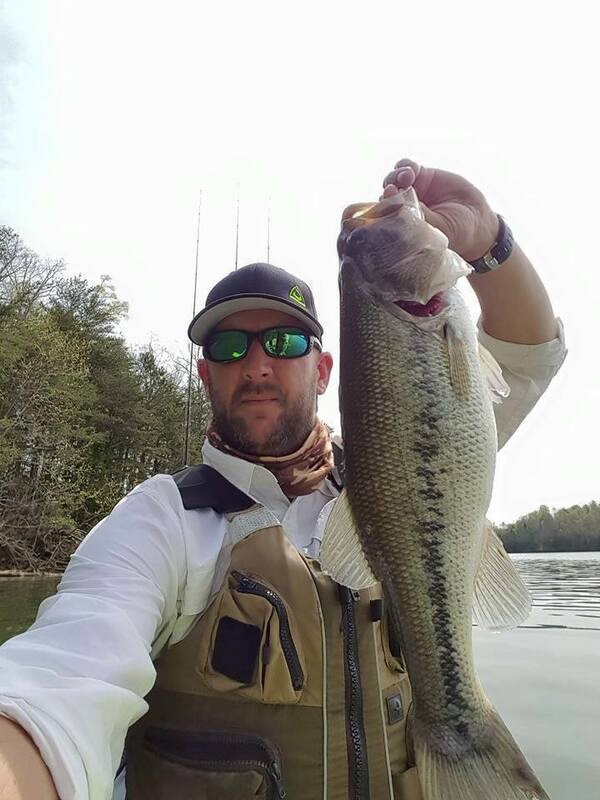 AJ is from Lexington, KY and has been a kayak angler for the past 16 years. TJ Strong is a founding member and director of the club. Jay Wallen is a director of the club. Jay is from Pikeville, KY and resides in Lexington. He is an avid competitive angler who spends nearly all of his free time fishing lakes across the country and competing in tournaments. Jay has been kayak fishing for about the last 6 years.